The transcript reveals the continuing debate along well-worn lines. 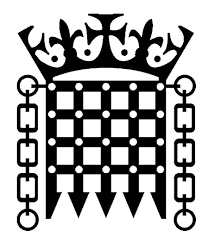 Those in favour of a change in the law in the UK describe the recent changes in legislation in Canada, California and Colorado as indicating a “tide of history” which will sooner or later reach the UK. Those opposed were concerned about inadequate safeguards and the possibility of future extensions of an initial law permitting assisted dying. In his summing up, the Advocate-General for Scotland (Lord Keen of Elie) makes some helpful observations. Importantly he points out something that is often overlooked in media headlines: the two sides of the debate have much in common. We all want to ensure people have access to high quality compassionate care at the end of their lives. Further, we all want to protect those who are vulnerable from coercion. He identifies the central question as “whether a blanket ban on assisting suicide is a necessary and proportionate way of achieving this.” MDMD clearly think not. True compassion, for some people, in some situations, means medical assistance to end their life at a time of their choosing, when their quality of life is incurably below the level they can accept. To deny people this opportunity is a cruelty that vulnerable people should be protected from as much as from any coercion to request it. The six month criterion has serious problems both of diagnosis, but also for people with incurable, often slowly degenerative, diseases who suffer intolerable conditions for much longer. Dementia is an important example. 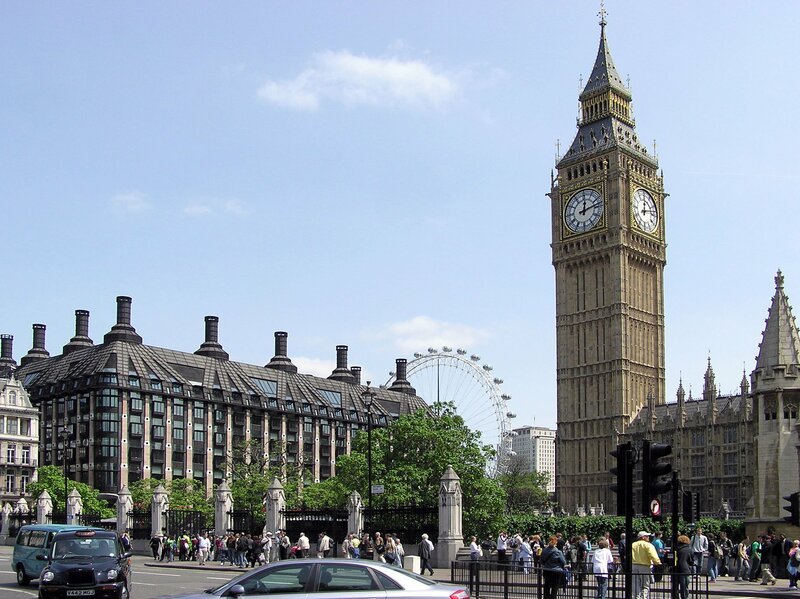 It is now the most common cause of death in England and Wales. 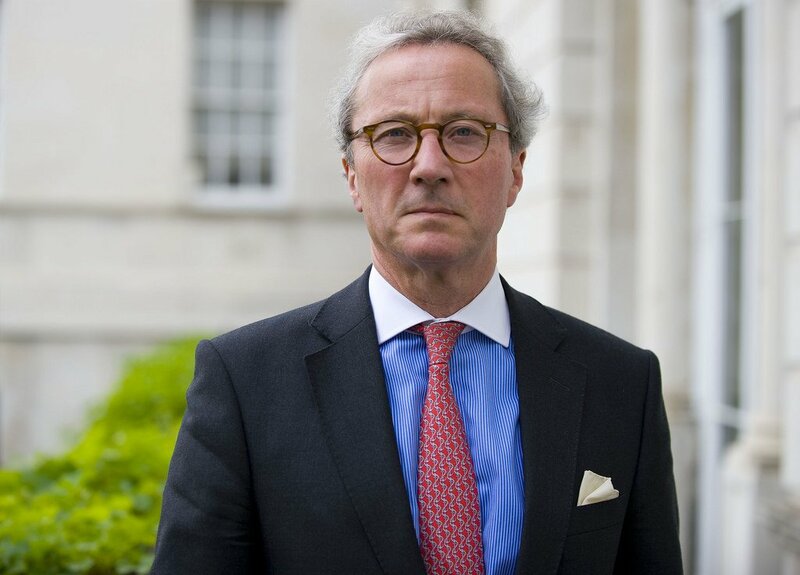 People with a dementia diagnosis are faced with horrible alternatives before they lose their mental capacity: ending their life in Switzerland like Ron Hall; ending their life themselves like senior judge Sir Nicholas Wall, the former President of the Family Division; or being subjected, like Joan Cheatle, to the living nightmare of one’s self withering away uncontrollably with loss of all shreds of dignity, even though she had excellent specialist care.Despite these concerns, the six-month criterion may turn out to be an important initial safeguard – but it should be recognised for what it is, the first step in a cautious, incremental approach towards more compassionate, but still safe, solutions. Many changes in law have been introduced step-by-step – our right to the vote being the most obvious example. Currently proposed safeguards are not considered adequate by many opponents. We should work actively to improve this. MDMD’s suggestion of extending the concept of an advance decision could be an important contribution here. Under our proposal, vulnerable people who had not previously made a formal statement of their wish for the option of an assisted death, made at a time when there were no questions about their “vulnerability”, would have precisely the same protection as at present. 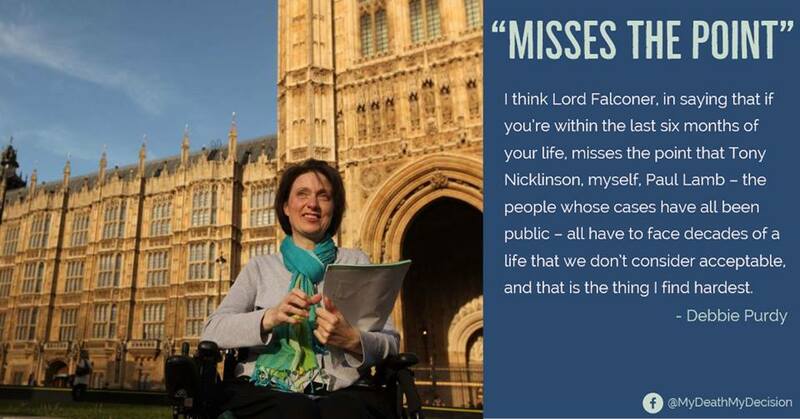 Yet those who could point to evidence of their long held wish, or who were very clearly not vulnerable even if they had recently changed their mind (like Lord Rix), would be allowed assistance to have the good death they desire. More detailed proposals are needed of how exactly doctors and courts could establish that someone was making their request freely. There are already many healthcare professionals experienced in interviewing people, especially vulnerable people, to ascertain their wishes, to test the reasons for those wishes, and their consistency. Perhaps such an expert interview should be compulsory and recorded on video for consideration by others involved in the authorisation process. 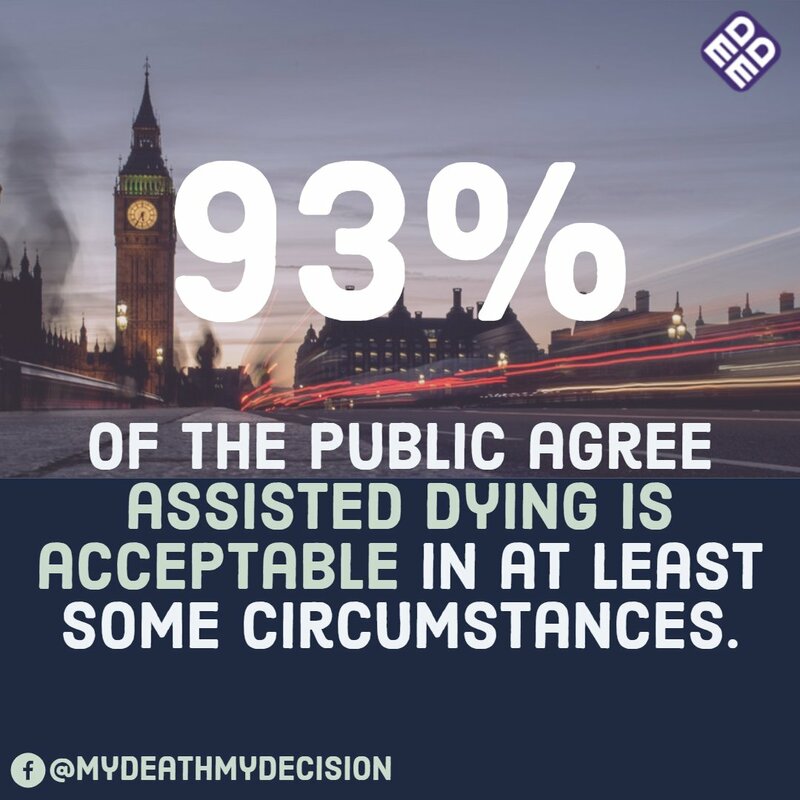 The question of “how much risk to the vulnerable is acceptable” needs to be balanced by the question “how much suffering should be inflicted on the incurably ill by refusing their well considered requests for an assisted death?”. 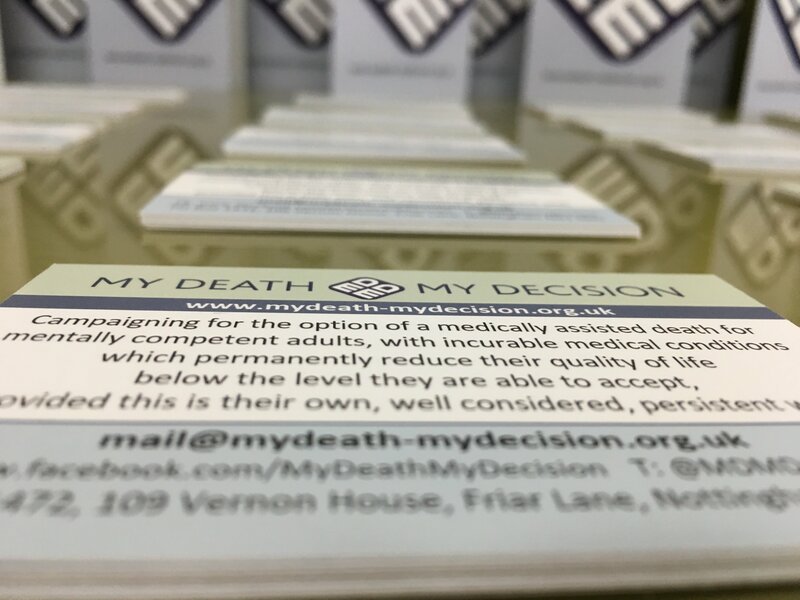 The best estimates, from those jurisdictions where assisted dying is legal, suggest that the risk to vulnerable people is very small indeed – there is very little evidence of coercion – though admittedly it could be hard to trace. We should perhaps do more work to quantify the amount of incurable suffering being experienced by those who are refused the life ending assistance they desire – but it is very difficult to do so. We have estimates of how many people choose to end their life in Switzerland (47 people went to Dignitas in 2016 from Great Britain). We can only estimate how many people take their own lives due to incurable suffering. Dignity in Dying estimate 300 per year. This is a helpful statistic, but it is likely to be a significant underestimate as they only include those suicides where “terminal illness” is mentioned, and their data will exclude many situations where someone has voluntarily stopped eating and drinking to hasten their death, as this is unlikely to be recorded as suicide. Anecdotally we hear of many more cases of people suffering against their will at the end of life, where death eventually comes as a relief. MDMD encourages and participates in constructive discussion between all parties. There is clearly much more work to be done to produce a more acceptable proposal for how the law should change in this country.